← Best Baseball Songs? ….. You Decide! 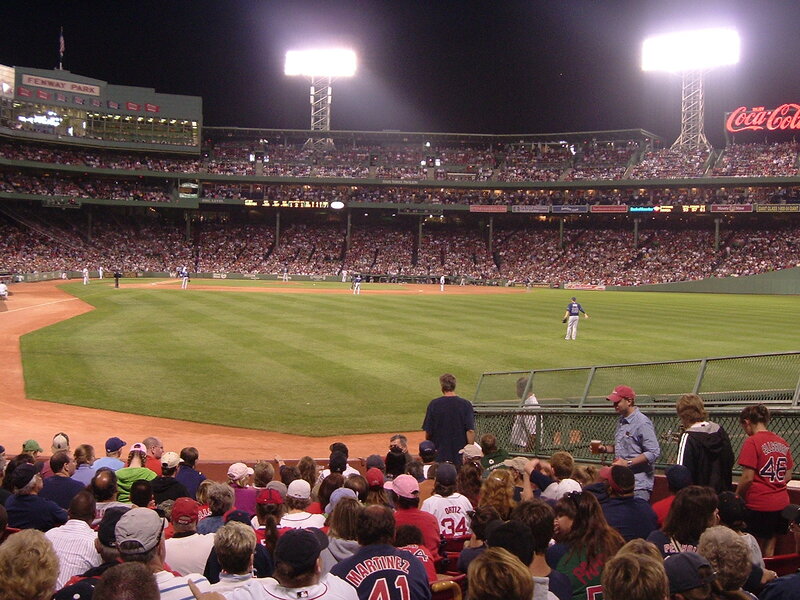 Baseball, A Spectator Sport ……. Tired of Watching Alone? http://www.LiveBaseballChat.com is a free site that allows you to chat real time with other baseball fans live during any of the 2453 MLB games. A dedicated chat room is started for each MLB game, 30 minutes before each game, and then closes 30 minutes after the game is finished. When I first heard about “Live Chat” I thought it was just another yuppie tool to play with. And I was right, it is. But I decided to take a closer look, and after I figured out what was going on it sounded like ….. fun! Who knew? This is especially great when you’re watching a game you’re really interested in, by yourself, talking to the wall, the TV and/or the dog. I would guess most of the participants are somewhat knowledgeable about the game and probably cheering for the same team you’re cheering for. But say, for example, you have a buddy in Seattle (you live in Oakland) and it’s game-day between the two teams. Log in to “LiveBaseballChat.com” and start the dialogue between the two of you and anyone else who’s logged into the same chat room, sitting around the house on a lazy Saturday morning, watching the game together (well, you’re actually, 850 miles apart) and chatting about the game in real-time. Grab a beer or soda, a pizza and/or nachos, whatever, and your laptop, and let the game begin! GFBB Note: Hmmm…… I just thought of something. Even if you’re not interested in “chatting” it might be fun to find out what other fans are saying about the game ~ maybe it’ll give you a perspective you hadn’t thought about. Let me know what you think! This entry was posted in A1 Baseball, General, A5 Baseball Videos and tagged BASEBALL, Games, Major League Baseball, Recreation, Seattle. Bookmark the permalink.